If we’re not careful, fear can hold us back from achieving the things in life that we’re really truly capable of. In part one of this video series, I shared about the time I went bungee jumping. In case you haven’t had the chance, you can go here to watch the bungee jumping story. I learned many lessons about fear from my bungee jumping experience. If you have a desire to overcome fear in order to create a life you truly love living, keep reading for three ways to prepare to do something that scares you. 1. Be willing to get uncomfortable. Overcoming fear means growth. If you stay inside your comfort zone and do only what’s comfortable or what you’re used to doing, pretty soon you’ll probably discover that you’re living the same life over and over again. The moment you decide to grow in order to have more of anything in your life, you’re going to be required to step out of your comfort zone. Keep in mind that throughout the course of your lifetime, you’ve done many things for the very first time. For example, there was a first time you kissed someone. You probably felt some fear about kissing this person, but you did it anyway because you wanted the experience. And what about the first time you spoke publicly? The first time I spoke publicly was to a class of sixth graders, and my knees were shaking under my skirt so much I was sure people could see. 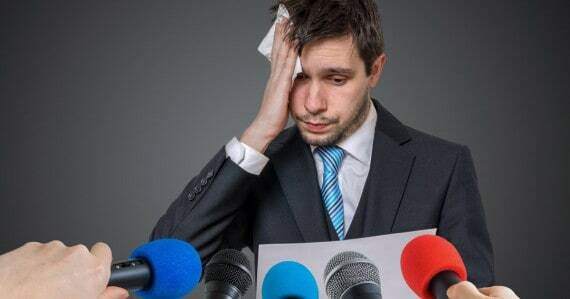 The next time you feel afraid or uncomfortable, a great question to ask yourself is, “Will this cause me to grow?” You see, highly successful people are willing to be uncomfortable – not for the purpose of being uncomfortable, but in the interest of growth and overcoming fear. 2. Decide that it’s okay to feel afraid. Many people think they should wait to take action until they aren’t afraid. But the truth is that fear is actually just the border of the reality you’ve known up until this point and on the other side of that border is where real growth happens. When you begin to make better friends with growth rather than fear, you’ll find that you can feel fear, but that fear won’t stop you. One wonderful practice you can use to prepare to do something you’re afraid of is to remind yourself that it’s okay to feel afraid, and then do whatever scares you anyway. 3. Know that you’re not alone. There’s a power within you. This power is breathing you, beating your heart and giving you this experience of aliveness at this very moment. Because this power is with you at all times, you can rest assured that you’re never alone. The opportunity to grow and discover more about who you’re capable of being comes in your willingness to face your fear and do it anyway. 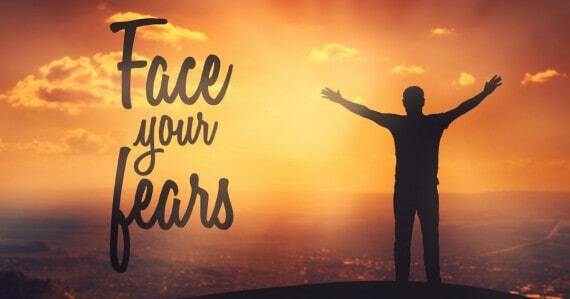 Would you love to feel more confident and at ease while overcoming fear? Zip lining, 100 mile horse ride, para sailing, all were things that fear was present. Giving birth to my babies and going natural birth outside a hospital… Most of my amazing leaps have given me powerful experiences. Welcome new love is my next big adventure. Getting uncomfortable in order to grow is a muscle I need to work. I Just finished my series of 5 meditations on self-confidence last weak, and I absolutely feel freer and stepping outside my comfort zone, I finally feel that moving through the fear to get what I love is far more important than being in a place I no longer wish to be. 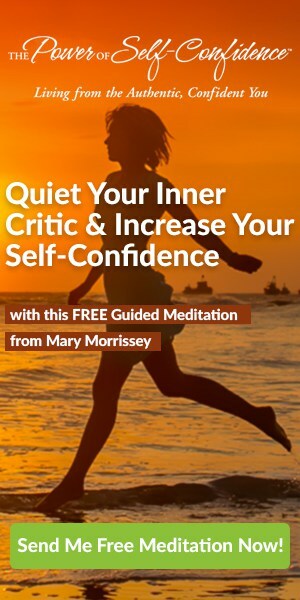 Thank you so much Mary for these empowering meditations.